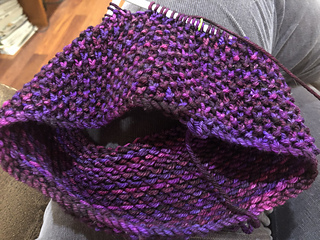 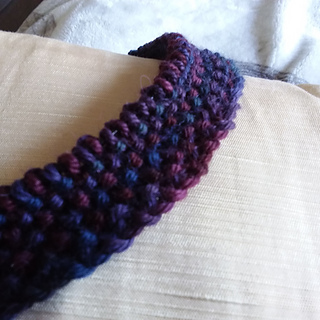 This looks like moss stitch, but is actually worked using slipped stitches - it’s a tiny bit tricky so requires some concentration, but produces a fabulous thick cushy texture. 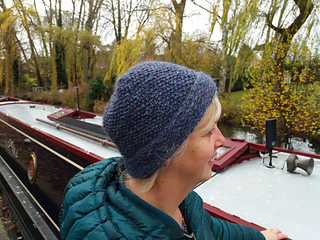 The fit is snug but not tight - like a big soft hug. 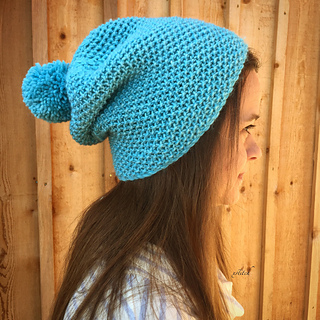 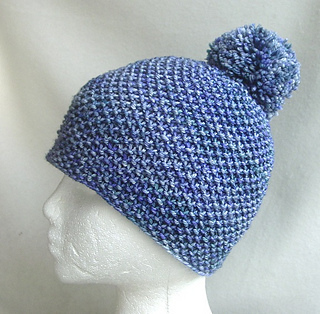 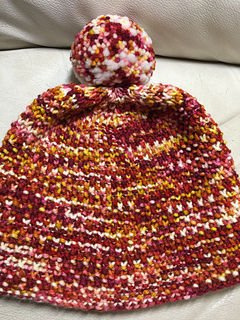 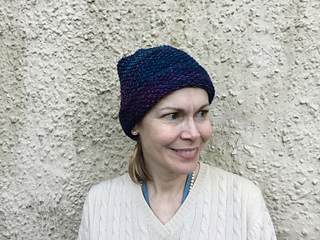 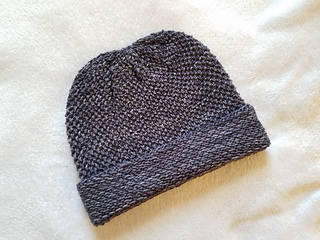 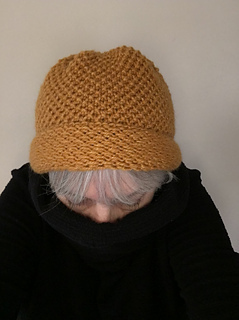 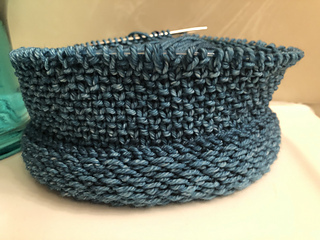 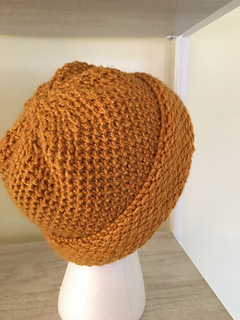 The original hat was made using 14.5 sts/10cm - 4” , but I have also included stitch counts for gauges of 16 and 18 stitches so you can use slightly lighter yarn if you wish.